Do more than standard ad tags. 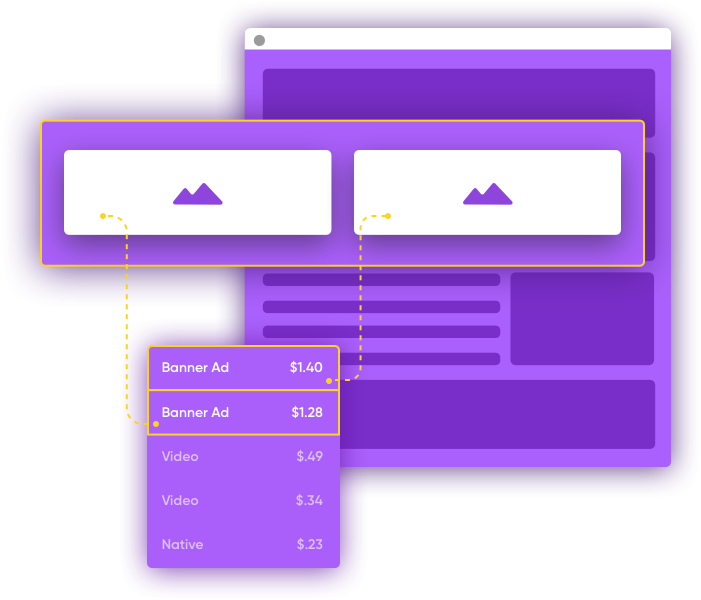 Our SmartTAG technology self-monitors viewability and sells through multiple formats and sizes to increase the value of every ad placement on your site. At SmartRTB, viewability is everything to us. That's why we built it directly into our SmartTag Technology, allowing you to track and report on viewability and engagement. Read below to see how our focus on viewability and our SmartTAG work together for you. Multiple sizes and formats compete in every auction to drive the highest CPM possible. Optionally enable smaller ads to compete in auctions to increase slot value further than before. 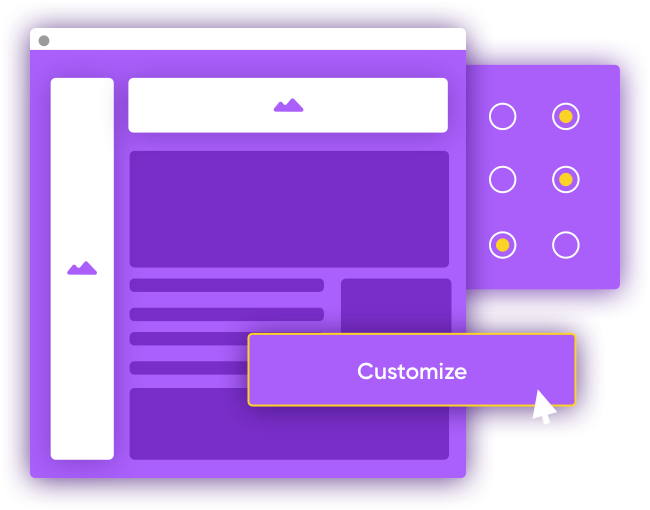 Easily adjust the look and feel of your placements to match your website. Increase your revenue, while maintaining a friendly user experience. No more content obstruction or hidden ads. Our placements adapt to changes in screen size and re-auction accordingly. Formats are easily configurable through a click of a button, and naturally arranges itself in the given zone. Doesn’t require technical knowledge to leverage specific container types.